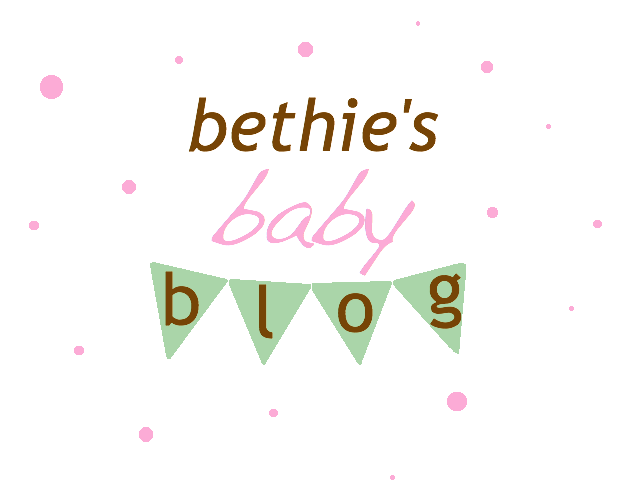 Bethie's Baby Blog: New Belly Pic! As you can see, things are certainly progressing with the belly. I don't think I could hide this baby bump if I tried! Bending over is becoming harder and harder and I've had to put most of my non-pregger clothes into storage. So sad! I've also gotten to the point where I need to prop up the belly a bit when I sleep on my side. Getting up from a seated position is also getting more interesting. Oh man. I can only imagine what things are going to be like another three or four months from now. Holy moly! Welcome to the world Abigail Grace!